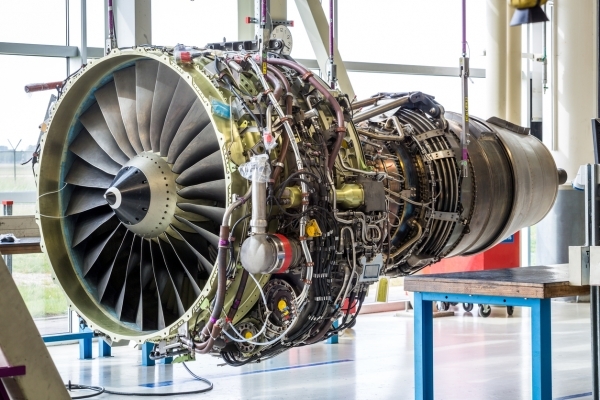 The UK’s aerospace industry will continue to flourish as a result of the increasing demand globally for high-quality UK manufactured aerospace products according to a new report1 from Santander and manufacturing organisation EEF. Continued growth in air travel, particularly in emerging economies, as well as demand for hi-tech parts for spacecraft, rockets and satellites is set to fuel growth in the sector. The UK is the second-largest aerospace manufacturer in the world, behind the US, and fourth-largest aerospace exporter. The industry specialises predominantly in engines and parts of aircraft, which account for 79% of all exports. The sector is highly export-intensive with 53% of Gross Value Added travelling overseas – the highest of any UK manufacturing sector – worth £28.4 billion in 2016. Eight out of 10 of the UK’s top export markets are located outside of the EU, with the US the UK’s top market (worth £5.8 billion in 2016). It employs 107,000 people in the UK and is made up of around 2,400 separate businesses (up four-fold since 2008). Over the next 15-20 years, emerging markets represent the greatest source of growth for the UK aerospace industry – and none more so than China. Rising incomes, a growing middle class and reduced visa requirements have resulted in air passenger numbers rising from 67 million in 2000 to 320 million in 2016 (a 378% increase). The IATA forecasts that China will displace the US as the world’s largest aviation market (defined by traffic to, from and within the country) by 2024. New designs and equipment are evolving at a rapid pace in the digital age, bringing with them improvements in performance, productivity and safety. The UK’s established, world-class leadership in design and innovation will be central to growth. Over the coming decade, the use of composite materials in aircraft manufacturing is expected to rise significantly. The global composite materials market is expected to reach c. £27 billion by 2024. Space tourism is a new, highly sought after sector globally. In the UK, this is underpinned by the government’s ambitions for the UK to capture a greater share of the market, worth an estimated £25 billion over the next 20 years.